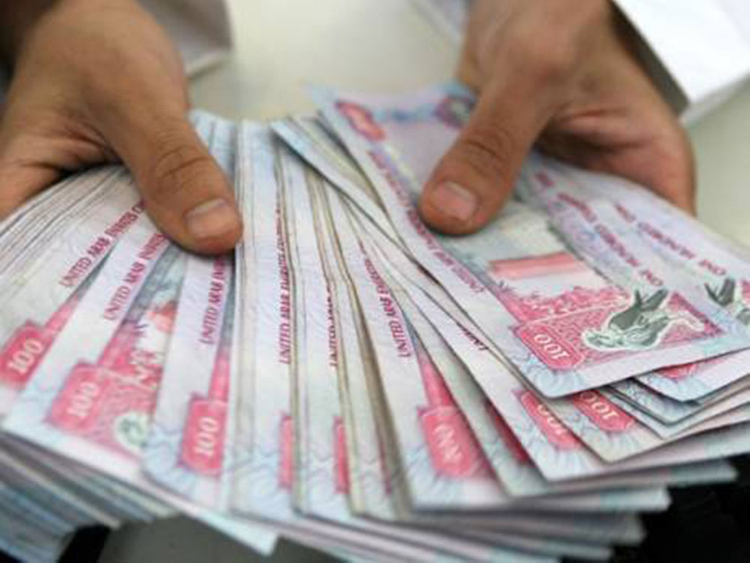 Abu Dhabi: Cash dividends totalling Dh37.2 billion are proposed to be paid out for 2018 by 114 companies listed in UAE capital markets, a growth of 16.2 per cent year-on-year. Banks are the largest distributors of profits, with 18 UAE banks reported to disburse up to Dh18.9 billion to stockholders, which comprises 51 per cent of the total dividends. The 2018 dividends paid by banks are 13.4 per cent higher than in 2017, which is reflective of the banking sector’s positive performance in the year. Annual investment returns in the banking sector amounted to 5 per cent, with free-flowing share dividends valued at around Dh10.12 billion. The telecom sector came second with Dh8.54 billion in dividends for 2018 against Dh8.5 billion in 2017. The realty sector reported Dh4.25 billion in dividends; Dh1.67 billion for the services sector; Dh1.43 billion for leisure and hospitality; and Dh693 million for the financing sector, with the remaining dividends divided over other business platforms. First Abu Dhabi Bank led the sector with more than Dh8 billion in dividends, which account for 74 per cent of the bank’s capital, with net profits exceeding Dh12 billion. ADCB came second with Dh2.4 billion, while Dubai Islamic Bank paid out Dh2.3 billion and Emirates NBD Dh2.19 billion.